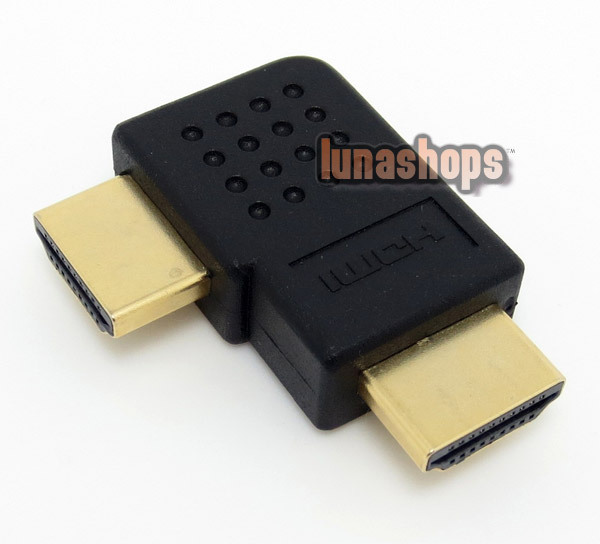 I searched quite a few websites for a right angle male-male HDMI adapter, and finally found it at Lunashops. The shipping was reasonably quick, the price was good and the quality is excellent. 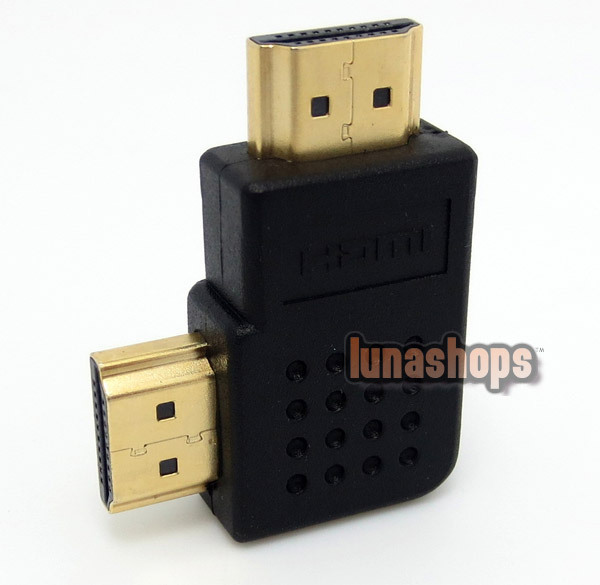 This is now the first place I look for hard-to-find video adapters and cables. Administrator:Hello, we are so glad that you like our item and service. Welcome to our shop again.